Welcome to the Red River customer portal. Here, you can access your account, set up recurring payments by bank draft or credit card, or make a one time payment online. If you are a new customer, please sign up for an account first. You will need your customer number and access code. If you do not know your customer number and access code, please contact your service area’s office. The security of your online accounts and banking information is taken seriously. We have recently updated our customer bill pay login screen to make your online bill paying experience a more enjoyable and secure experience. Whether you are a new customer or are an existing customer of RRWS we ask that you please take a moment and click on the Register button and follow the steps to register your new login credentials. Need to contact Red River with a question? Just get in touch with customer service. 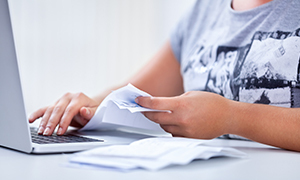 Schedule automatic payments with direct debit and never worry about upcoming due dates again. 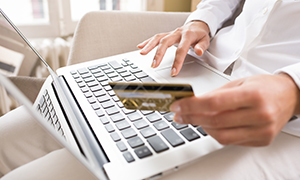 Make a quick an easy payment to your account online. 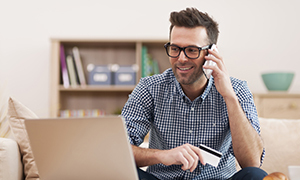 To pay by phone, just give us a call at (877) 733-7483 and have your account number ready. Sign up as a New Customer Here!